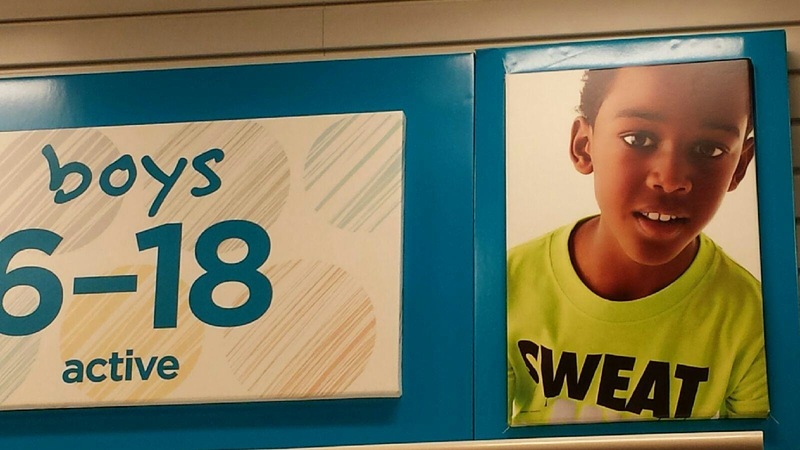 Page Parkes Model + Talent: Dorian McDade for JC Penney! 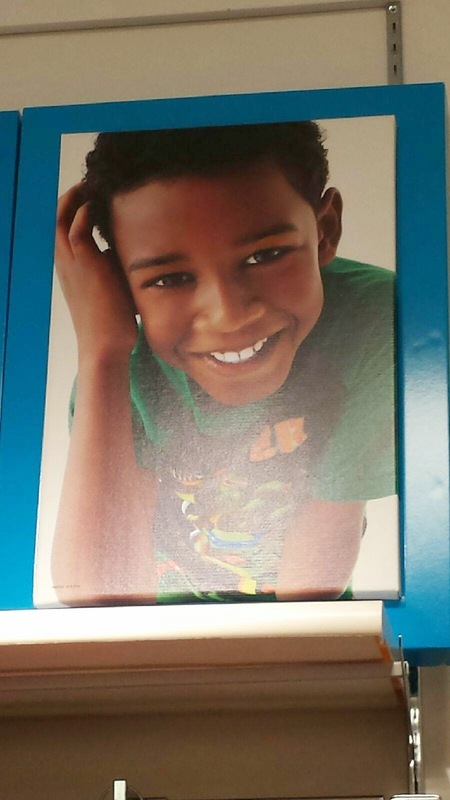 Dorian McDade for JC Penney! Guess who we recently spotted?! 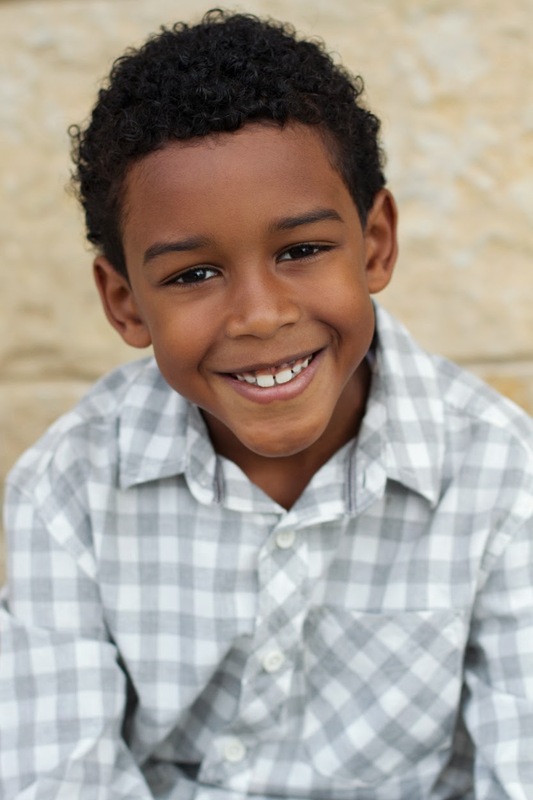 Our adorable Dallas talent Dorian McDade for JC Penney! Way to go Dorian!